Artificial intelligence (AI) has become an undeniable component of daily life in most parts of the world – even if it’s not always obvious to the end user. While automated driving and voice-activated personal assistants on mobile devices are among the most recognizable examples of AI, its usage has a far-reaching impact on the ways we live, work, and communicate. While AI research has advanced rapidly, textbook materials currently available in the field are often outdated and can no longer keep up with the fast pace of its advance. 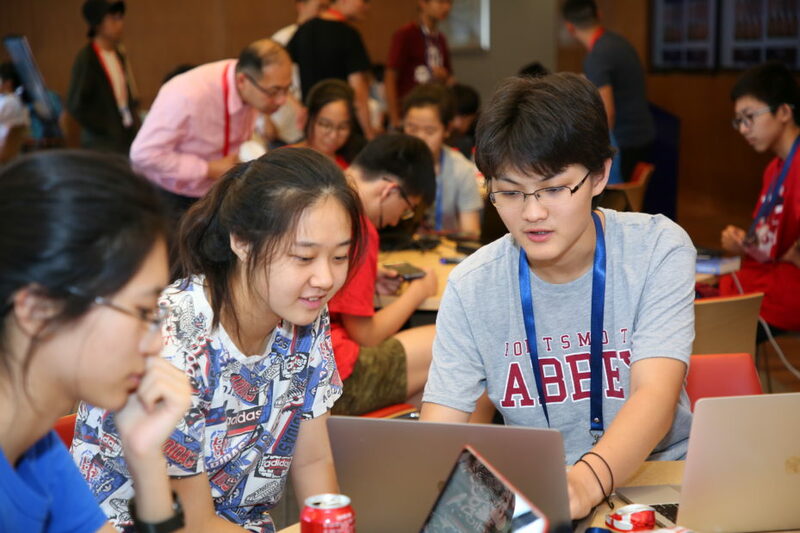 With this in mind, educators at Penn designed an outreach initiative using an interdisciplinary approach to expose high school students to the latest AI development at a younger age. This summer, they brought the initiative to China for the first time. 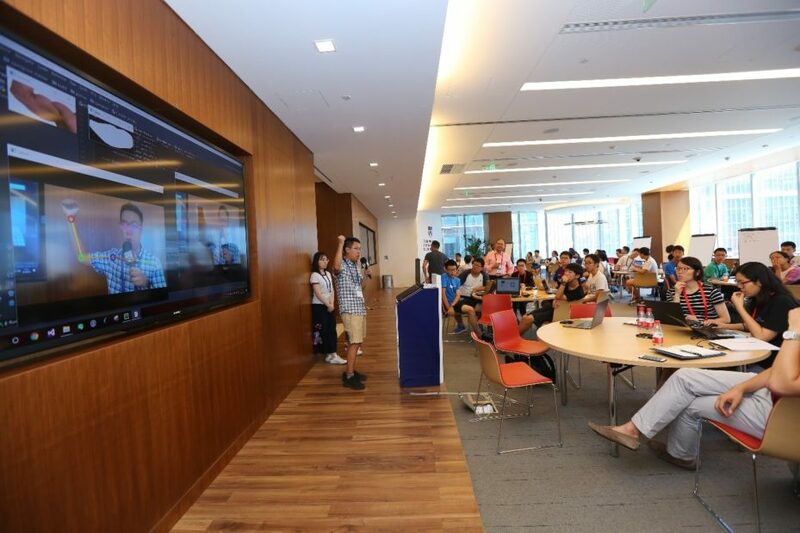 The Penn Wharton China Center (PWCC) hosted its inaugural Penn Curiosity AI Robotics and Smart Materials Summer Camp in Beijing on August 14 to 17. About 80 local high school students and a number of young Penn alumni attended the four-day program. “China has significantly focused on AI education, and there are many great innovators here. Some people outside of the country say the Chinese are lacking in innovative ideas, but I disagree,” said Jianbo Shi, professor of computer and information science at Penn. “Through this program, our hope is to provide more opportunities and build better channels for young students to express and materialize their own ideas,” he said. Prof. Shi (right) interacts with students at the camp. 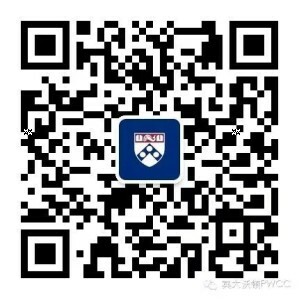 Prof. Shi traveled to the Chinese capital to lead the group courses and related activities, and a number of other world-renowned faculty members at Penn participated in the summer camp by providing video lectures. Topics covered included an introduction to artificial intelligence (AI), computer vision, robotics and graphics, and smart material. The students also dove into practical learning with hands-on lab work that completed the course materials. Then they used that knowledge and experience to develop their own innovation projects. For example, one group presented their project “Muscle Accelerator”  a program to show fitness enthusiasts what their muscles could look like after consistent working out. When a student lifted his right arm in front of a camera, the program automatically recognized it and projected an image of a more muscular arm onto the computer screen. Participating Penn alumni who are already in the workforce also found the camp beneficial. “I have been able to directly ask the professor questions (regarding AI and robotics), whereas the professors at PennDesign might be more focused on the artistic aspect of architecture. In my work, if I use algorithms, I can accomplish in two hours what would take my coworkers a whole day,” said Luli Wang, GAr’14, an architect at the Beijing Institute of Architectural Design. 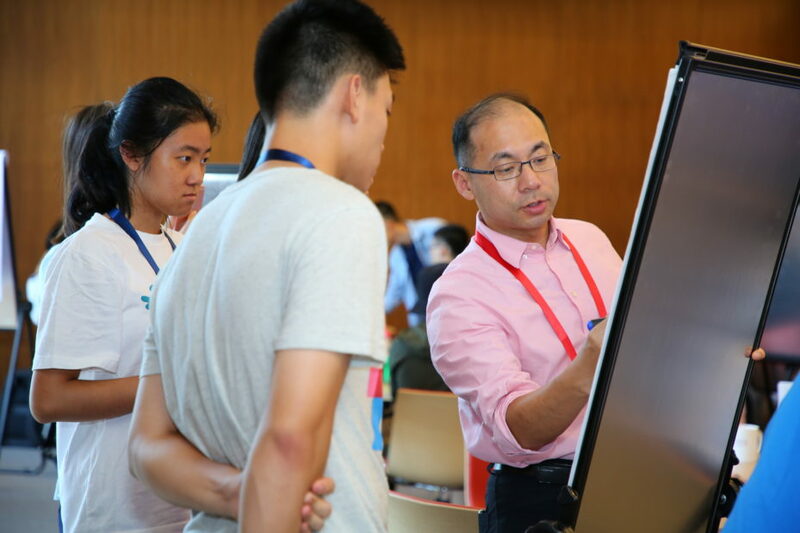 Professor Shi and the other researchers involved in the program plan to continue engaging the students after the camp to establish long-term mentoring relationships. He said some of the students that took part in the inaugural camp could be invited back to future programs or serve as teaching assistants for other students.